Don’t let the name of this dish fool you. This is an anytime meal. Breakfast, lunch or supper. Just recently my husband the Mayor and I started going out for breakfast. Strangely enough we found that we enjoyed it. 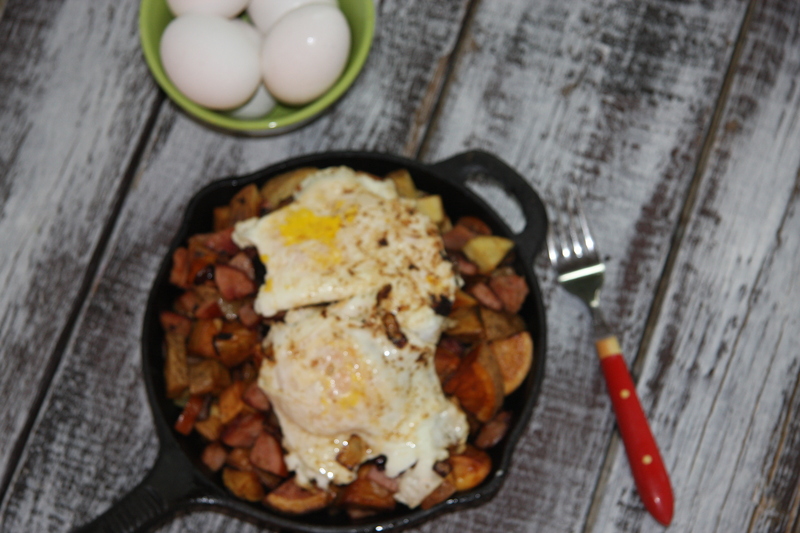 In the past I could not understand why someone would get up early to go and stand in line just to eat eggs and bacon. Something we always have in our home. I mean really, why would you pay all that money for something that costs next to nothing to make? 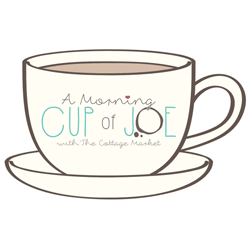 Well, now we are part of the breakfast crowd. Hunting out different places to try. Always asking people where they go and what places they like. We have our favorites and at one of these restaurants we would sit and watch this dish emerge. It was humongous! Or maybe even ginormous and for an added affect they will put it on a cast iron skillet so when it was brought to the table it would sizzle. Well, one morning the Mayor decided he was going to try it. Feeling pretty confident that he could finish it, he soon found out that he could not. There was enough there for two. Watching others eating the same thing you soon came to the conclusion part of this meal was going home with them. Seeing the Mayor enjoy this dish, I decided to make it at home but this time for a different meal. It was going to be his supper. He was elated when he discovered I was making it. There are three things the Mayor likes to eat. Hot dogs, eggs and corn. Since I was making one of these he was happy. Heat a medium cast iron skillet in the oven at 350 degrees. Wash and cut 6 potatoes into cubes, set aside. Cube 1-2 cups of kielbasa, set aside. Slice 1 cup of mushrooms, (Opt.) Set aside. Into a large deep pot add enough oil to deep fry the potatoes. Heat at a high temperature. 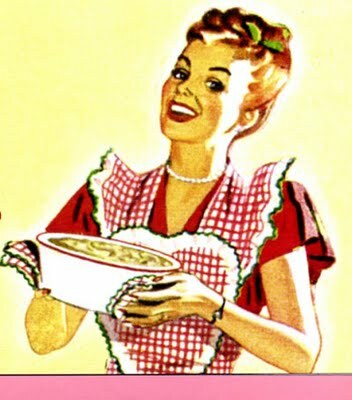 When oil is scorching hot, pat dry the potatoes and add to the oil. If your pot is not that big then you will have to do the potatoes in two batches. While the potatoes are cooking, heat a fry pan with a couple glugs of olive oil. 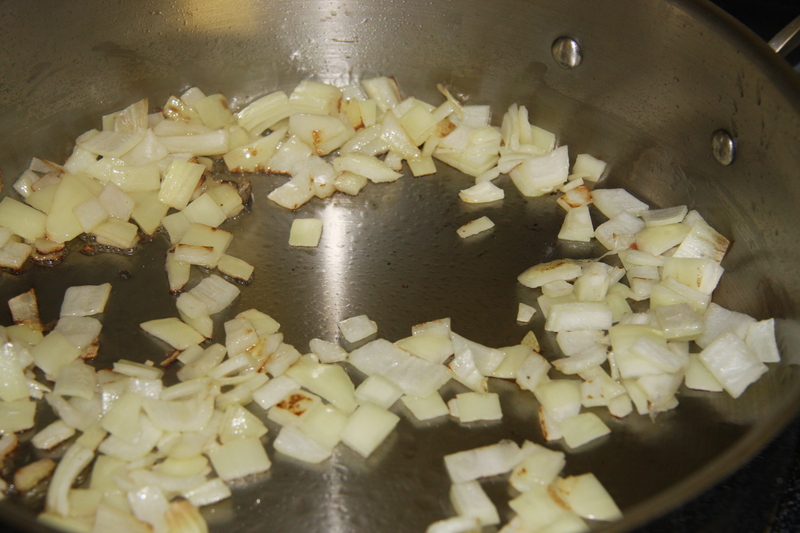 When the pan and the oil are hot add the onions and fry until they are soft. Next add the kielbasa and mushrooms. Keep frying at a medium heat until all ingredients are nicely browned and hot. If this is ready before the potatoes then cover and turn the heat down between medium and low. Making sure to stirring it every now and then. When the potatoes are done, place them onto paper towels and then into a big bowl. Add the kielbasa, onions and mushrooms. Season with salt, give it a mix and place this mixture into the heated skillet. 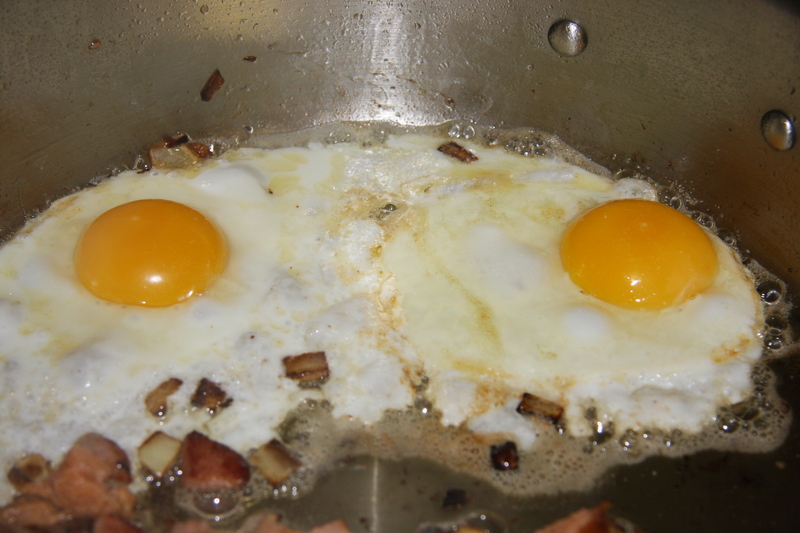 Fry two eggs in the fry pan, cook them the way you like them done. 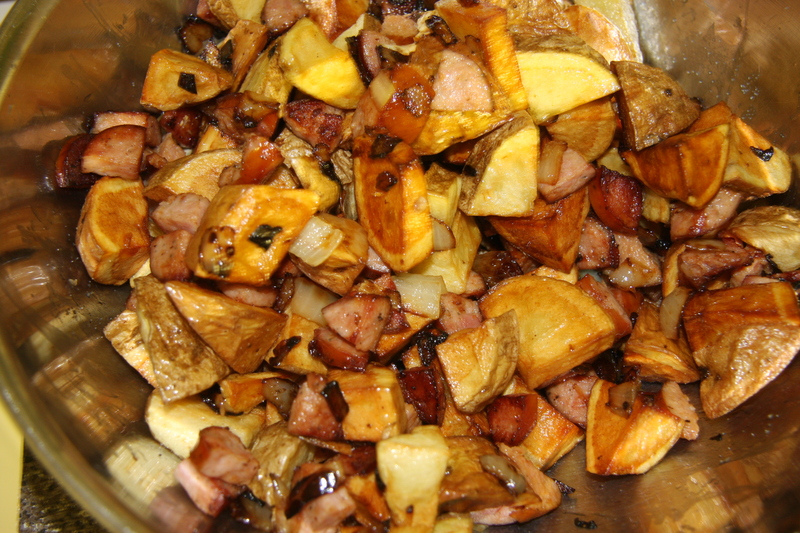 Place them on top of the potato mixture in the skillet and serve hot. Heat a cast iron skillet in the oven at 350 degrees. 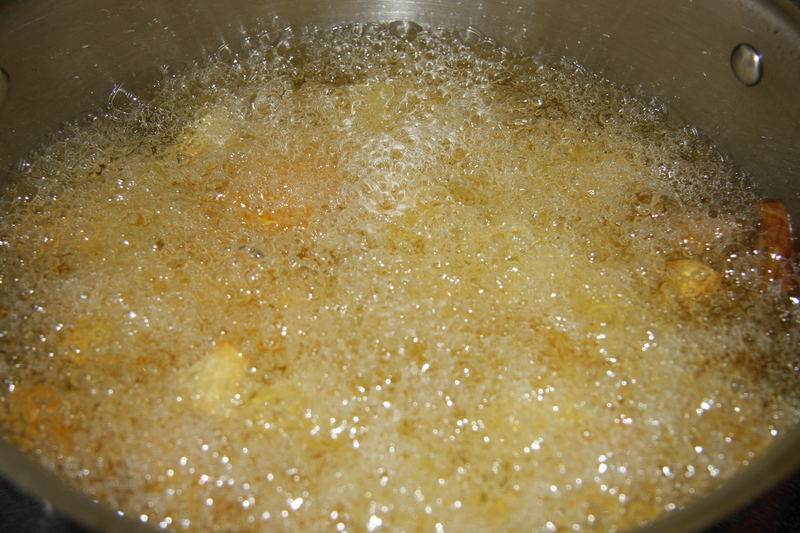 Into a large and deep pot add enough vegetable oil to deep fry the potatoes. 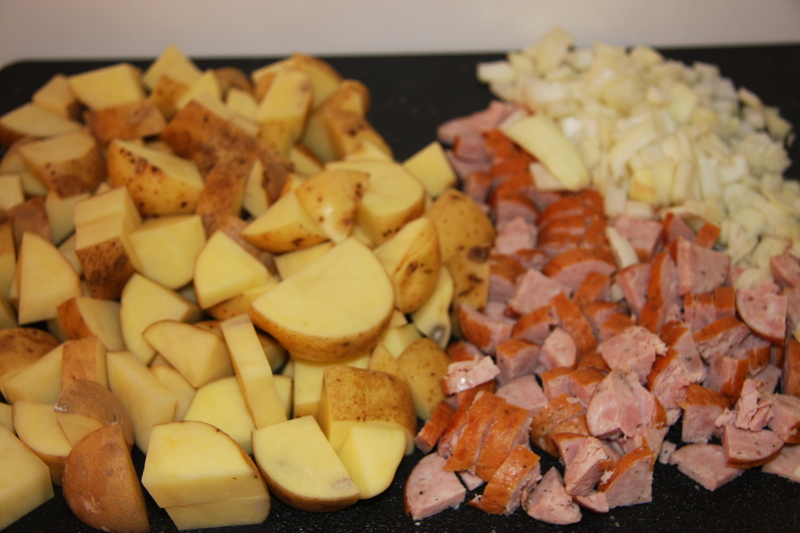 Cube the potatoes, chop the onions and kielbasa. 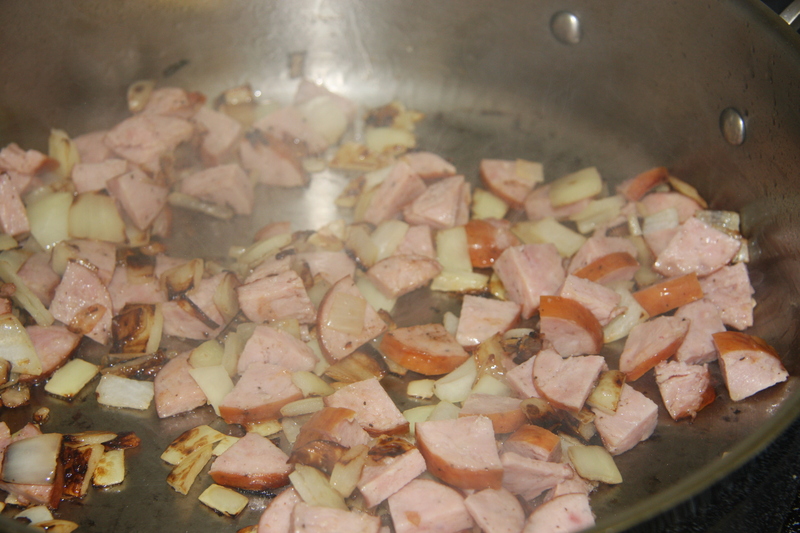 Into a fry pan add olive oil and fry onions, kielbasa and mushrooms until nicely browned and heated throughout. 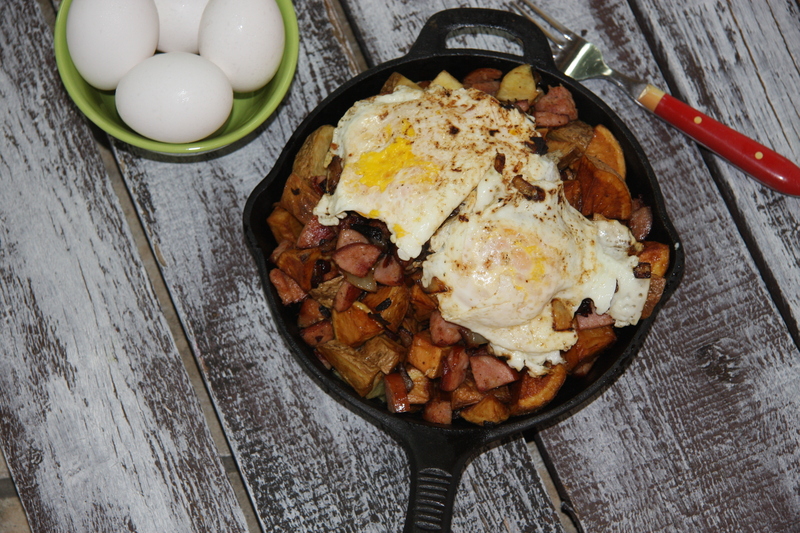 When the potatoes are done, mix them with the onions, kielbasa and mushrooms, place them onto the heated skillet and serve.